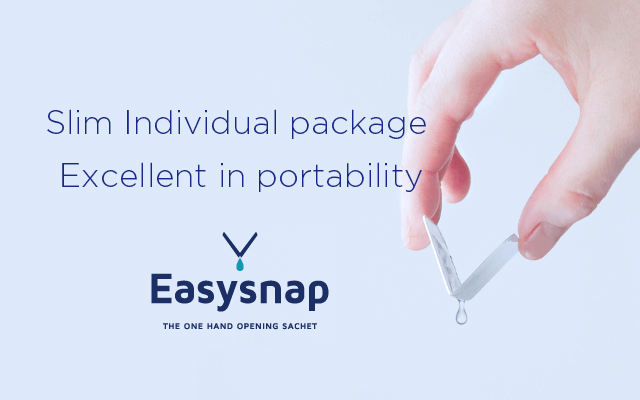 Easysnap is an epoch-making individual packaging pouch that replaces traditional bottles, tubes, and cups. It can be squeezed out contents completely with one hand. 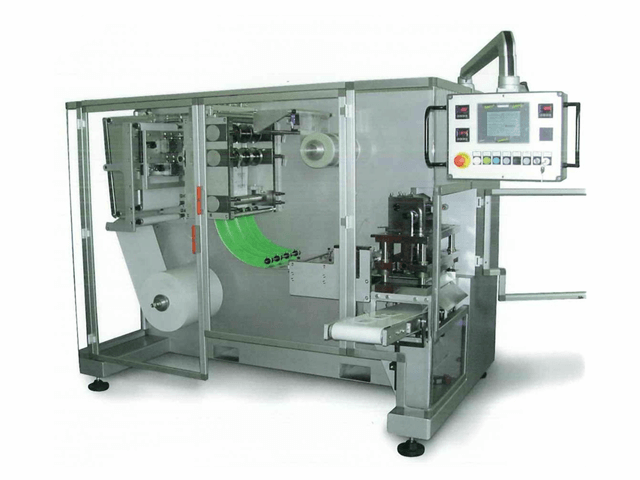 It can handle all liquids and sizes compared with conventional individual packaging, It is an individual packaging pouch excellent in long-term preservation and carrying. 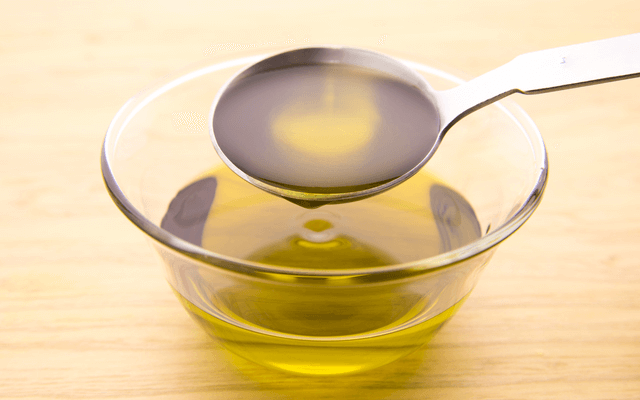 As a product, as a free sample or distribution sample.We have experience of honey, vinegar, cosmetics etc. Honey, jam, syrup, olive oil, soy sauce, sauce, ketchup, mayonnaise etc. Body cream, sunscreen cream, lotion, milky lotion, essence, shampoo & conditioner, baby oil etc. Detergent, hand sanitizer, hand soap, disinfectant, internal medicine etc. 3 sizes are available. * The actual content amount varies depending on the viscosity of the product. Filling is done at SANYU-KIKI Kyushu Factory. We take small lot order too. We do factory tours so please feel free to consult us.